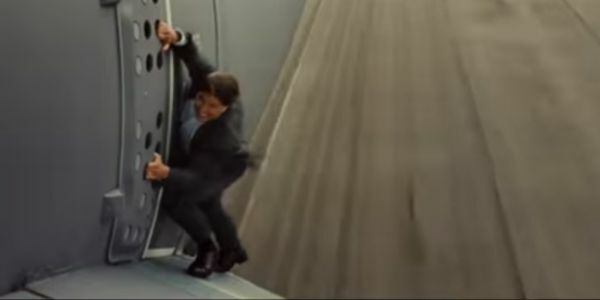 What If Mission: Impossible Replaced Tom Cruise With Chris Farley? It is a question that has dogged movie fans for decades: what would have happened if Chris Farley had rightfully been cast as Ethan Hunt instead of Tom Cruise? Unfortunately Brian De Palma and Paramount Studios, the director and studio behind 1996’s Mission: Impossible,, somehow decided that Cruise was more suited to the role than Farley. But one movie fan simply needed to see how Chris Farley would have fitted into Mission Impossible: Rogue Nation, so he’s created this superb mash-up that everyone should watch immediately. Now, I have to admit that I found the above to be rather underwhelming for the most part. 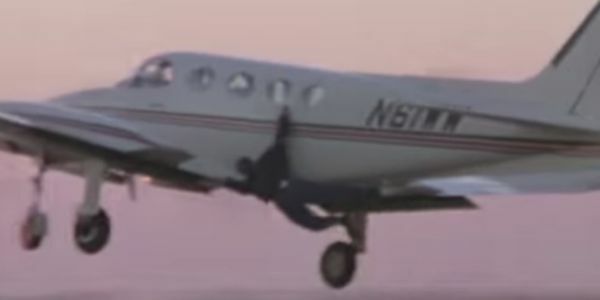 However, it completely redeemed itself with its final twenty seconds when it mashed up the sequence where Chris Farley got his coat trapped in the door of an airplane from Black Sheep with Tom Cruise holding onto the plane for dear life in Rogue Nation’s first trailer. That was perfection. In fact, now that the release date for Mission: Impossible Rogue Nation is finally upon us, let’s devour the latest trailer for the fifth, and reportedly best, installment to the franchise once again, which somehow continues to be more astounding and impressive than the last film. It really is rather tremendous. Those of you who suddenly have the urge to fall back in love with Chris Farley can also rejoice in the news that a new documentary on the much-beloved comedian, entitled I Am Chris Farley, is on a limited release starting today, while it’s set to premiere on August 10, 2015, on Spike TV. Meanwhile, Mission: Impossible Rogue Nation is now out in cinemas, and word on the street is that it could be the best blockbuster of the summer.